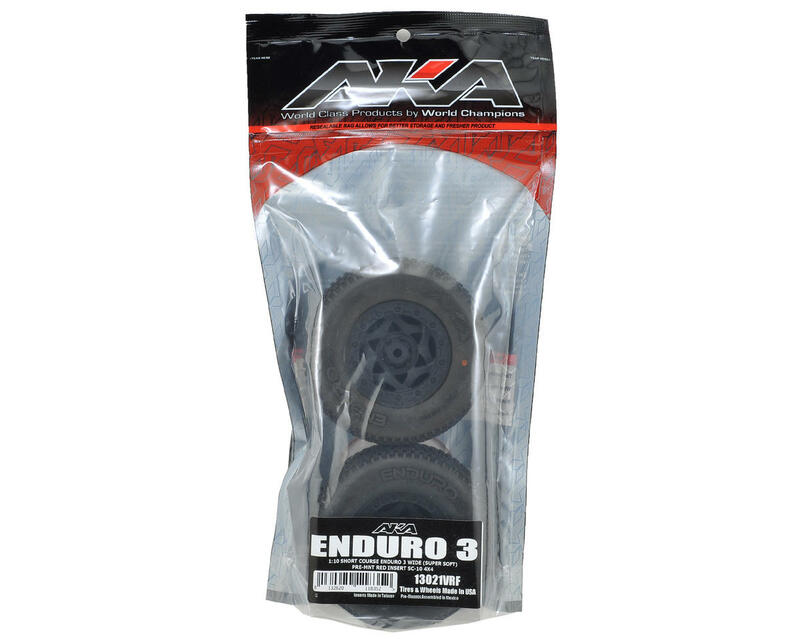 This is a pack of two AKA Racing Enduro 3 Wide Short Course Tires. 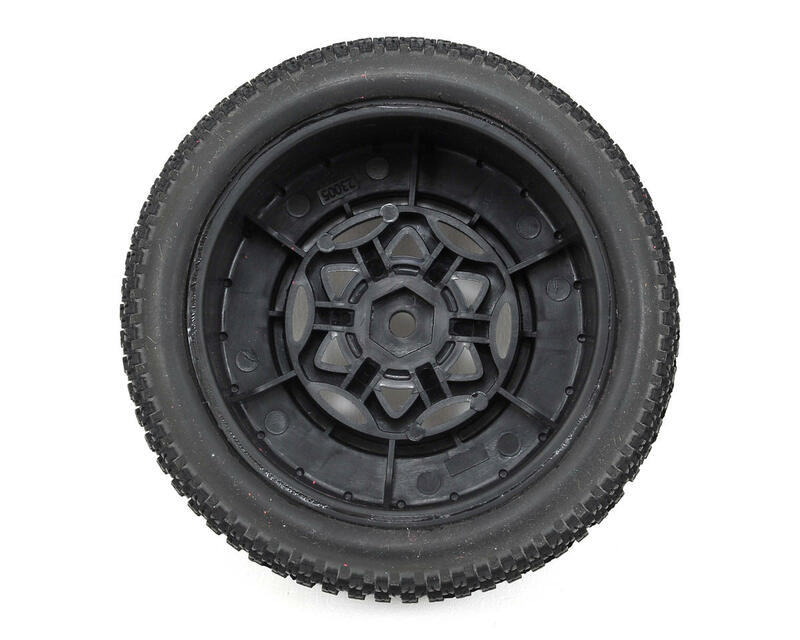 These tires are pre-mounted on black Cyclone wheels that are compatible with Team Associated SC10 4x4 and SC10.2 1/10 scale short course trucks. 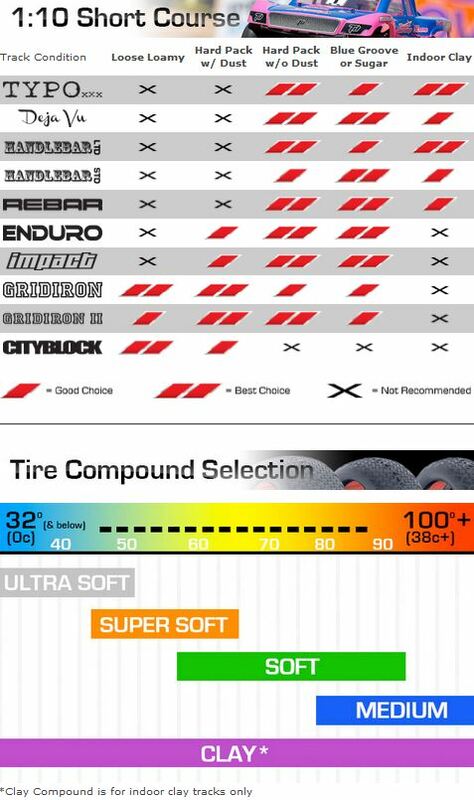 The Enduro 3 SC tire features the same tread pattern as the previous Enduro tires, but has been updated with the 2014 ROAR National Championship winning Typo carcass for even better performance than before. 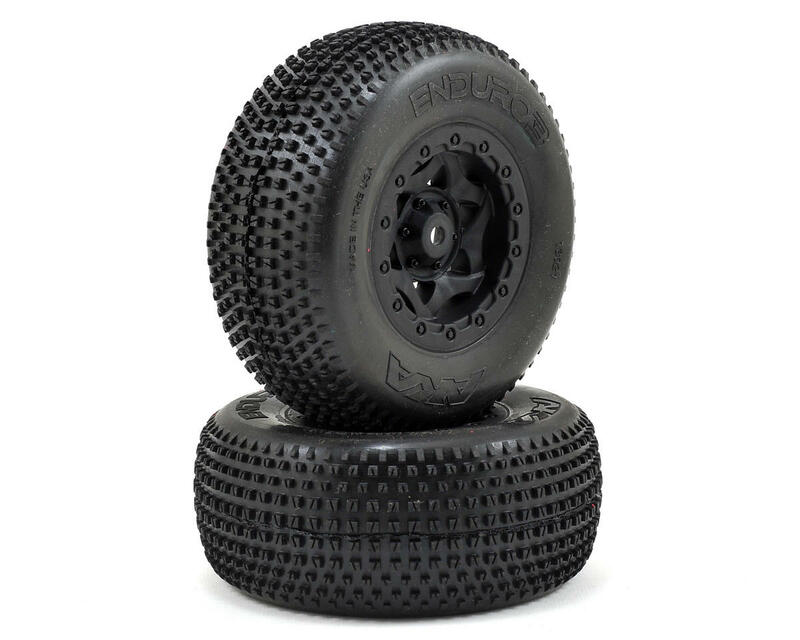 The Enduro is an all-around good tire for just about any surface condition. The large cross cut lugs offer long tread life, yet allow the lugs to fold over and bite into the harshest conditions. Available in race proven soft, super soft, and ultra soft compounds.